Special Combo Spring Reunion/Roots Revival Weekend Ticket – Includes Thursday, Friday, Saturday and Sunday Venue Access to Music and Primitive Camping Thursday through Sunday – one ticket for each festival. 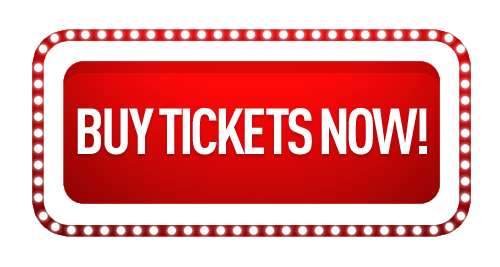 2019 Combo Ticket – $260 Available until 1/14/2019. Weekend Ticket – Includes Thursday, Friday, Saturday and Sunday Venue Access to Music and Primitive Camping Thursday through Sunday. Student and Military tickets buyers must present valid student or military identification at the Gate to retain the discount. Kids 12 and Under Free- Admission for Kids 12 and under are Free when accompanied and supervised by a parent or legal guardian. Single Day Tickets– will be available at the Gate only. Please note, Single Day Tickets do not include primitive camping. All pets, including Service Animals must register at the Service Animal Check In Box Office upon entering the Park. All animals must have proof of current vaccination and be under owners control at all times. Pet owners must pay a $200 Pet Registration Fee to enter the Park. Pets are not allowed in the venue. Call the Park office at 386/364-1683 if you have any questions. If you would like to support the festival as an individual sponsor, Suwannee Spring Reunion Individual Sponsor includes backstage guest access with sponsor laminate, lunch and dinner meals in festival catering, your name as a sponsor in the festival program, a festival T-shirt, and a signed festival poster. It also includes the great feeling of helping sustain this wonderful festival. Corporate Sponsorship is also available. There is a limited amount of Sponsor Passes available. If you are interested in a role as a sponsor of Suwannee Spring Reunion, please contact Beth Judy at beth@musicliveshere.com and she will send your the sponsorship details. Once you review the details, she will be happy to speak with you about how you can help sustain our festival community by sponsoring Suwannee Roots Revival. Camping upgrades, RV hookups or Cabins are available at an additional charge. Please call The Spirit of the Suwannee Music Park office at (386) 364-1683 to reserve.